Feeling bored? 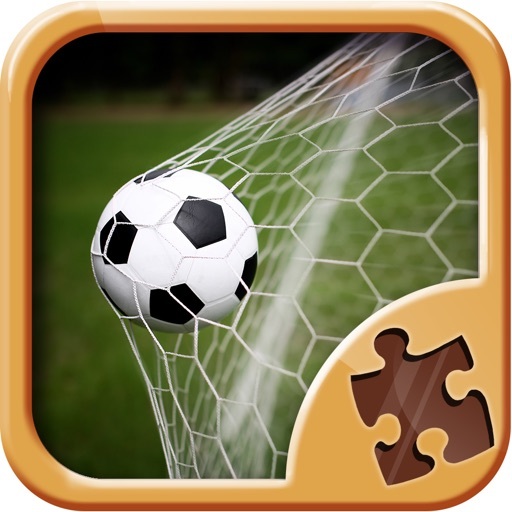 Play the best puzzle games with sports images - sports puzzles! Are you good at sports games? 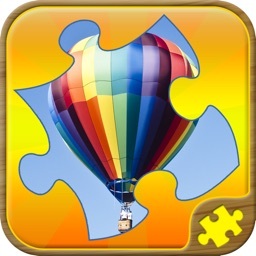 Do you enjoy solving real jigsaw puzzle? If so, there is a perfect game for you - sports puzzles! 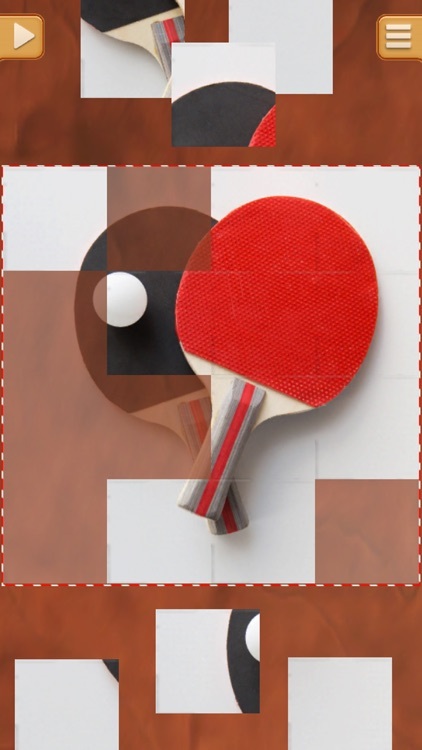 This app brings images of different sports - football, tennis, golf, basketball and many more for you to solve! 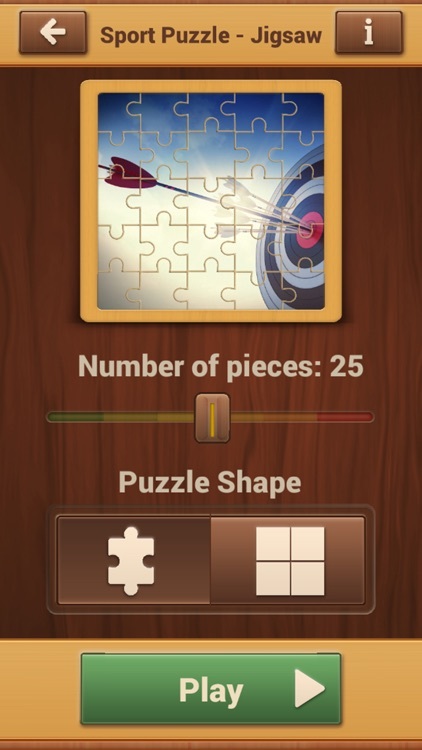 Whichever image you choose, you will have fun playing the best puzzle games! 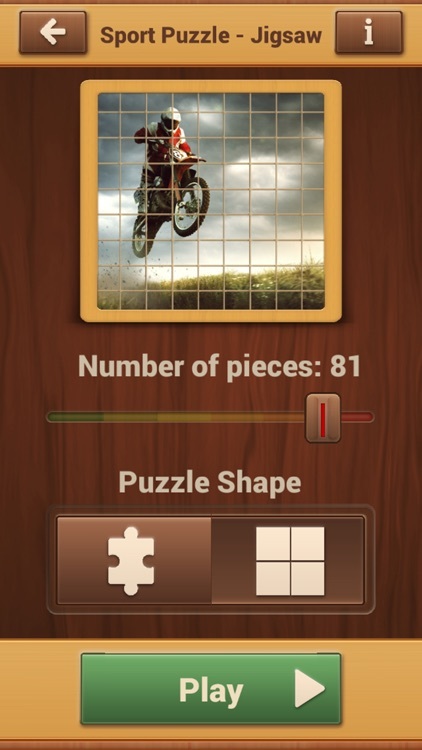 If you are tired, want to relax or simply want to have fun, puzzle app combined with sports games is the thing for you. 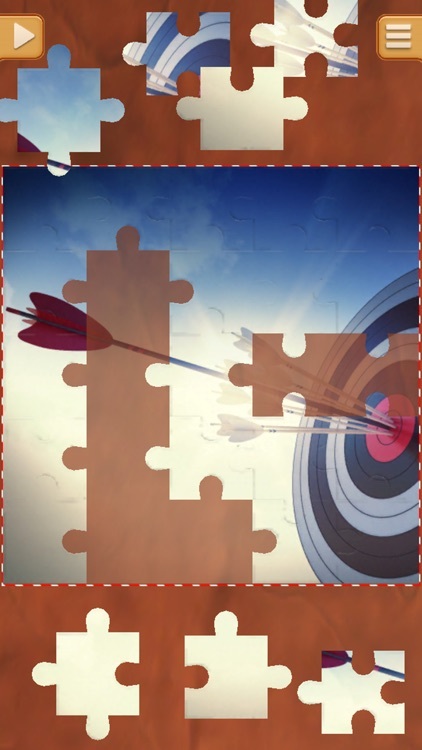 These sports jigsaw puzzles will provide hours of entertainment not only for you, but also for your kids.They improve perception skills, attention span and memory and thus are logical games for kids and adults. Whatever your age is, you will enjoy playing this fun game for free. 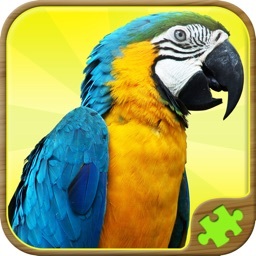 Be a part of real jigsaw puzzle mania! 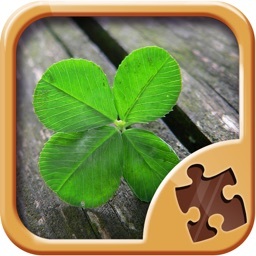 Start matching sports jigsaw puzzles and be a true puzzle champion! 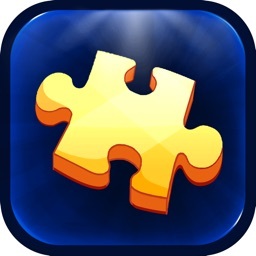 Wait no more and download logical games for kids and adults app! 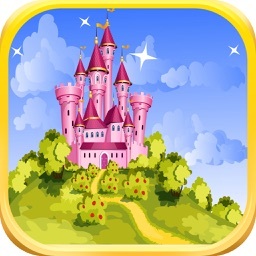 Play this fun game for free now!